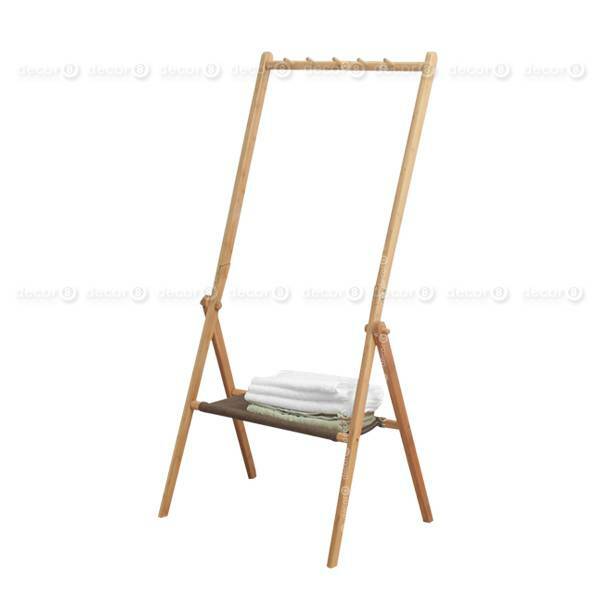 The Malick Foldable Clothes Rack is a stylish open wardrobe and clothes hanging rack that is perfect for small bedrooms or interiors seeking a unique storage solution. 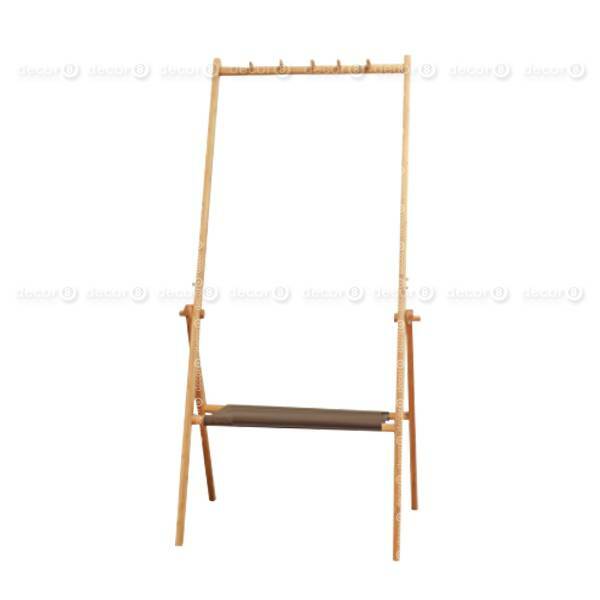 Made from natural bamboo, the Malick's narrow frame is perfect for placing in studios or small guest rooms. 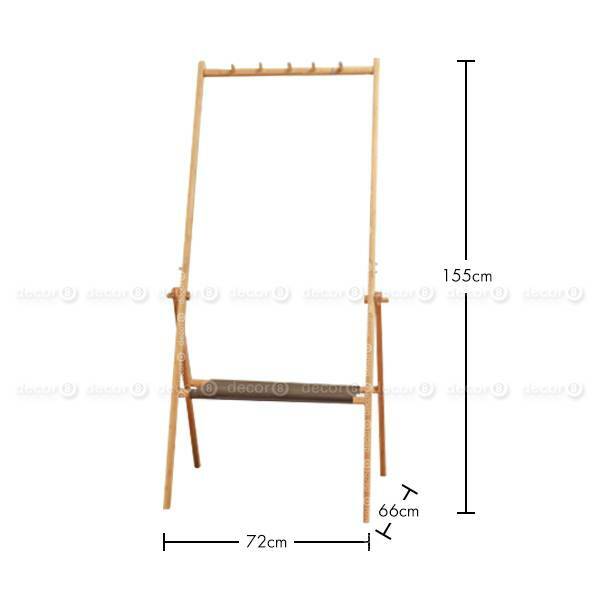 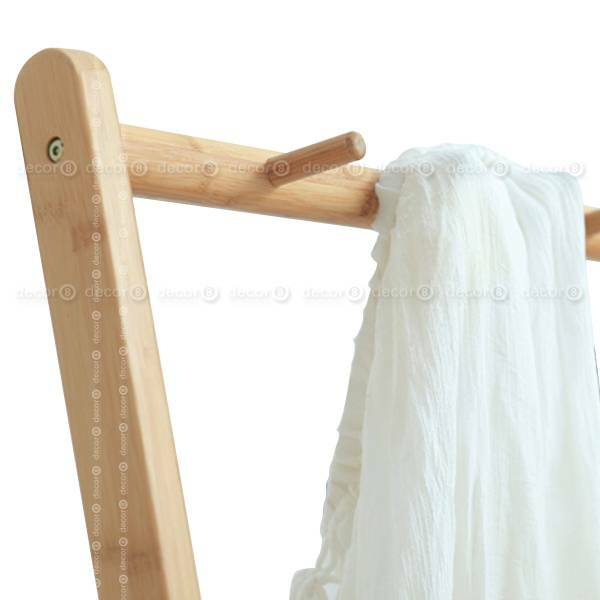 This folding clothes rack is made to order and ships in approximately 2 weeks.